We deliver results, not just report. we work side by side with clients to create and implement practical solutions. 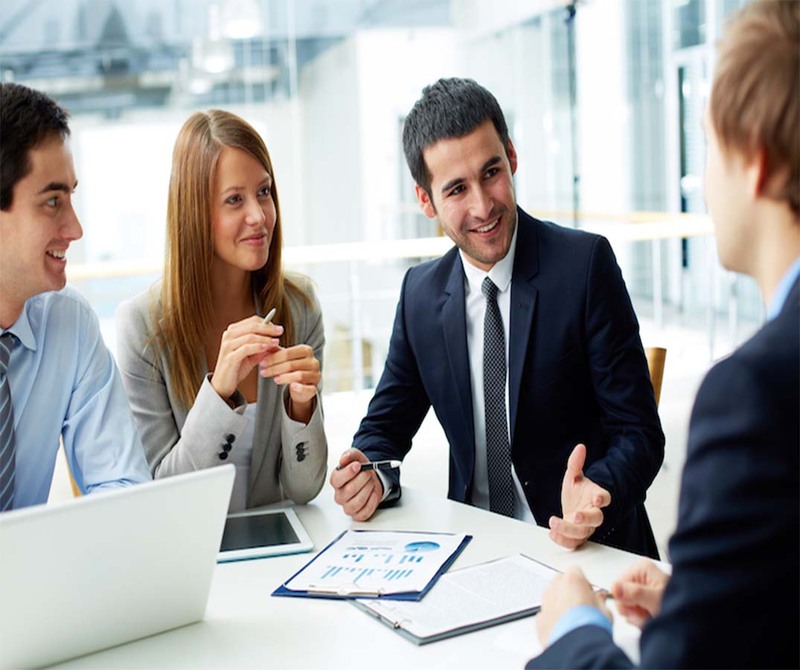 We deeply involve our clients in conceptualizing and formulating strategies, in designing and implementing customized methodologies. 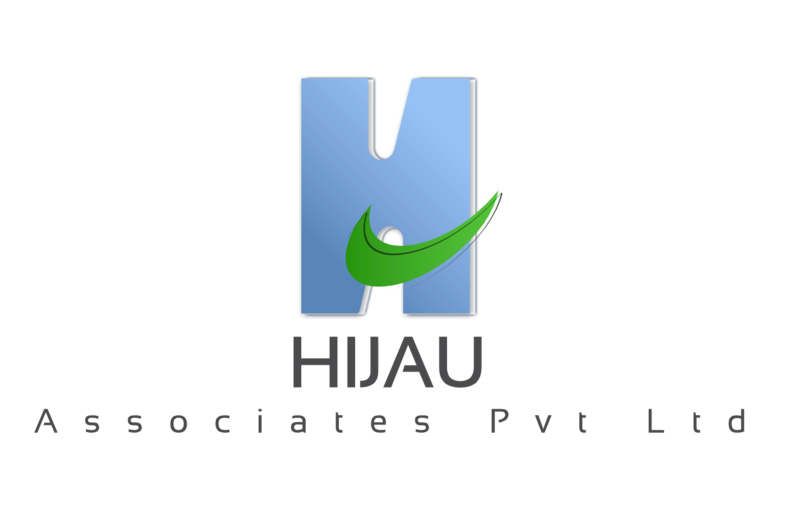 Our Company Hijau provides a correct mix of customized business development solutions, Global Strategy consultants help clients reduce risk, increase benefits, and reduce the time and resources required to achieve desired outcomes. Our consultancy is open to a vast range of innovative ideas on business and marketing plans and strategies for analysis and plan execution. We give a proposal for a collaborative approach to business development, leveraging the strengths, expertise, and knowledge of our staff and our Global Consulting Network member companies located in emerging and developed markets. Let’s work on your exciting new project together! Join Us.